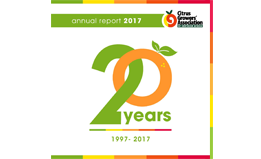 CGA in the News, Annual Reports, citrus articles in the SA Fruit Journal, the latest Statistics Book and other publications. Transformation counts for 20% of the statutory levy on export citrus. 2015 has seen the formation of the Citrus Grower Development Company. To view all CGA Events click the button below! FROM THE DESK OF THE CEO - Weekly newsletter from Justin Chadwick on current affairs in the citrus industry. 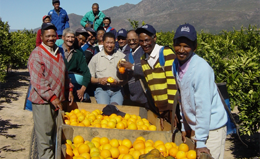 Notices and Information on various issues relating to the citrus industry.